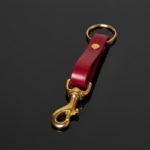 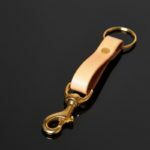 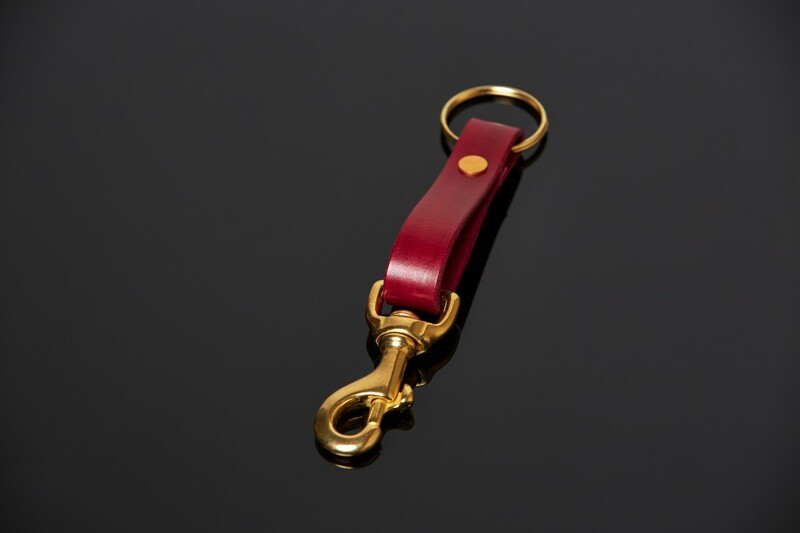 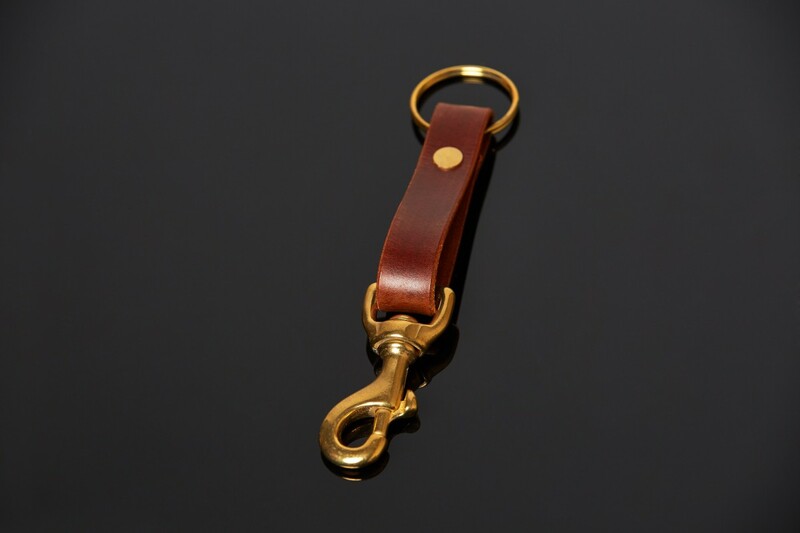 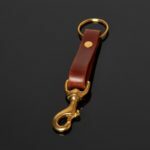 Useful and stylish key fob with antique brass fittings, designed to clip to belt loop. 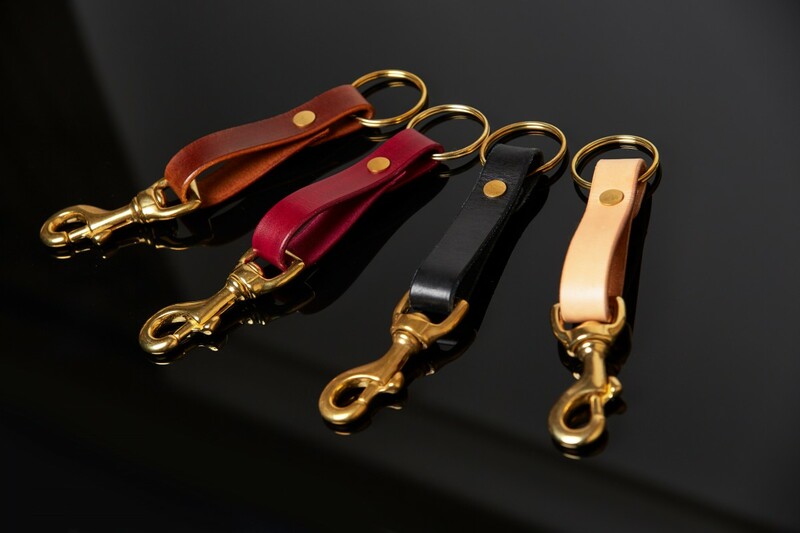 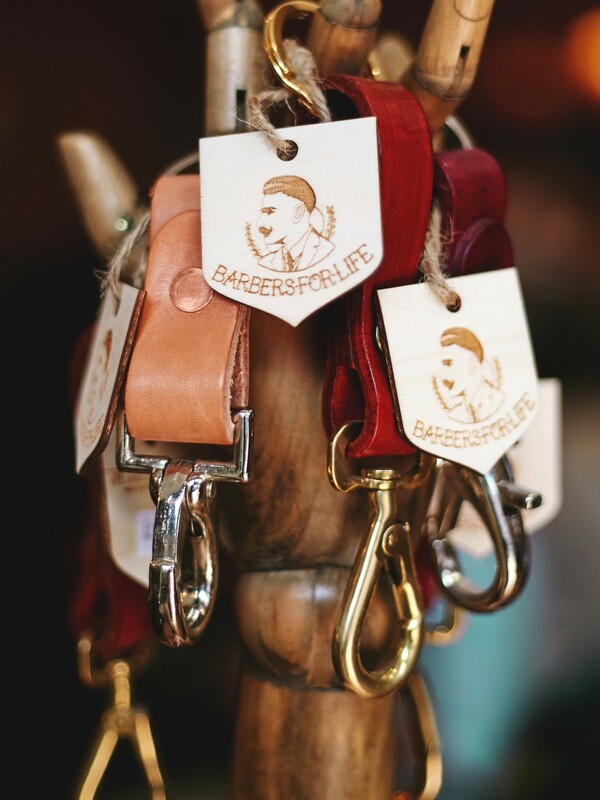 Handcrafted in England using only the highest grade heavy leather. 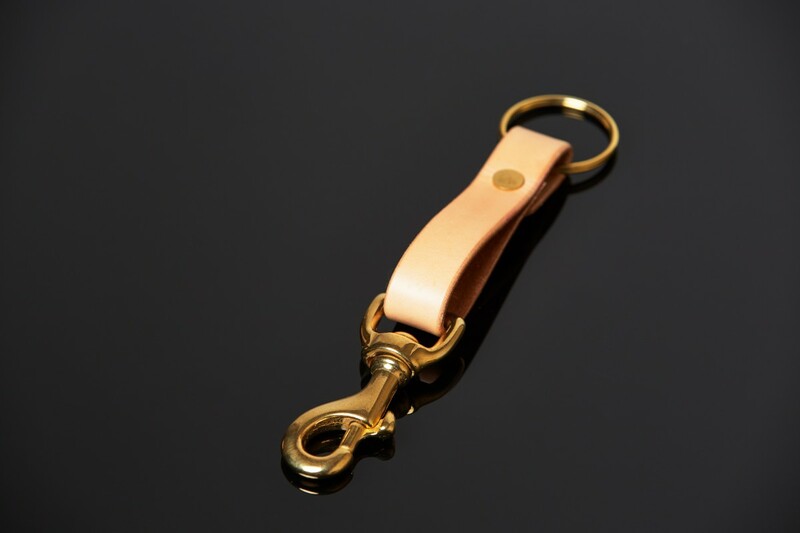 19cm long (including brass).